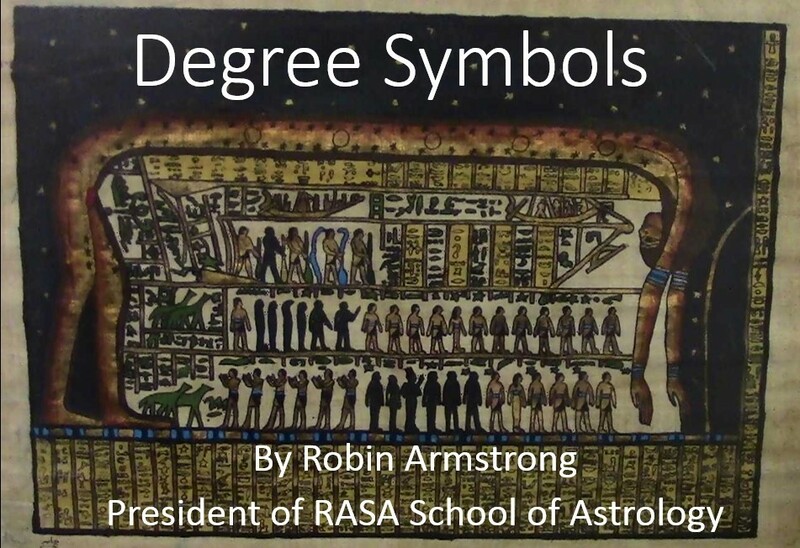 Saturday September 26th 2015 1:45 – 4:30 p.m.
Part 1: Degree Symbols: The history and development of astrological degrees of the Zodiac. There are many ways that special meaning and teachings have been expressed through the zodiac degrees. We will go through the many systems applying them to Carl Jung’s horoscope. Part 2: Degree Systems: Personal examples: Here we will use some to the degree systems to the charts of students in the workshop. Special attention will be given to the Sabian Symbols , Paulus Alexandrinus, and the I Ching degrees. Part 3: Ways to Use Degrees: 11 ways to use the degrees in astrological practice will be presented and discussed. Part 4: Degree Structures: The Scientific Nature of Degrees: This will be a presentation of the actual nature and composition of degrees. This elaborates areas for modern research. This entry was posted in Hermes Report, MidHeaven, Upcoming Events, Workshops and tagged Astrology Toronto, Astrology Workshops, Monthly Workshops, Robin Armstrong, The Centering Space, toronto. Bookmark the permalink.